This Japanese technique for stress reduction and relaxation promotes healing and it is based on the idea that our “life force energy” flows through us and is what causes us to be alive. If one’s “life force energy” is low, then we are more likely to get sick or feel stress, and if it is high, we are more capable of being happy and healthy. 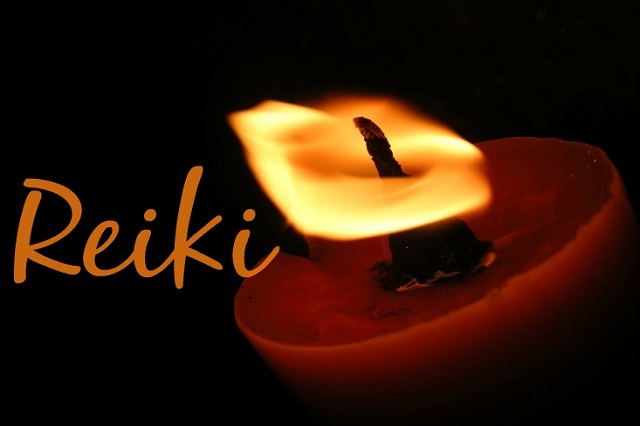 Reiki treats the whole person including body, emotions and mind creating many beneficial effects that include relaxation and feelings of peace, security and wellbeing.